"Robert Parker / Jesse Gresham"
Apart from Allen Toussaint's myriad productions, the mid-'60s New Orleans recording scene was at low ebb. But every so often, a song transcended local status to make a national splash. 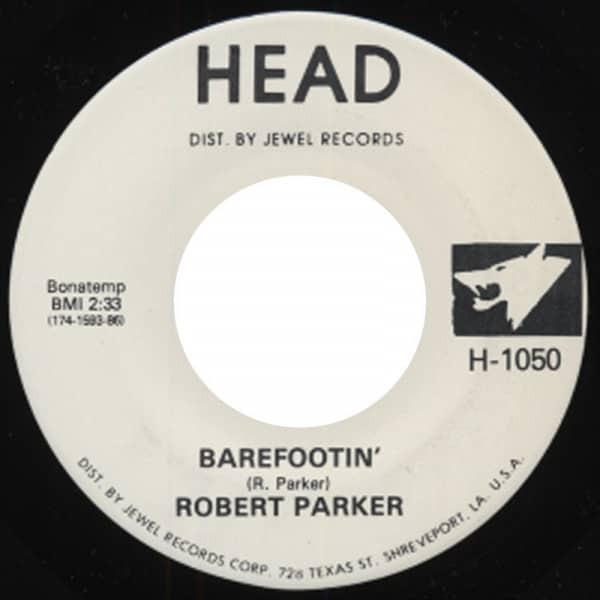 Robert Parker was locally known primarily as a blasting tenor saxist, so his belated emergence as a vocalist at age 35 with the irresistible dance workout Barefootin' was something of a surprise. Born October 14, 1930 in the Big Easy, Parker was advanced enough on his horn at 19 to back piano genius Professor Longhair on his 1949 Atlantic and Mercury sessions. His '50s session exploits included playing on Eddie Bo's I'm Wise, Huey 'Piano' Smith & The Clowns' Don't You Just Know It, and Frankie Ford's Cheatin' Woman. When he wasn't doing session work at Cosimo Matassa's studio, Parker led the band at the Club Tijuana (his cohorts there included Bo and drummer Charles 'Hungry' Williams). 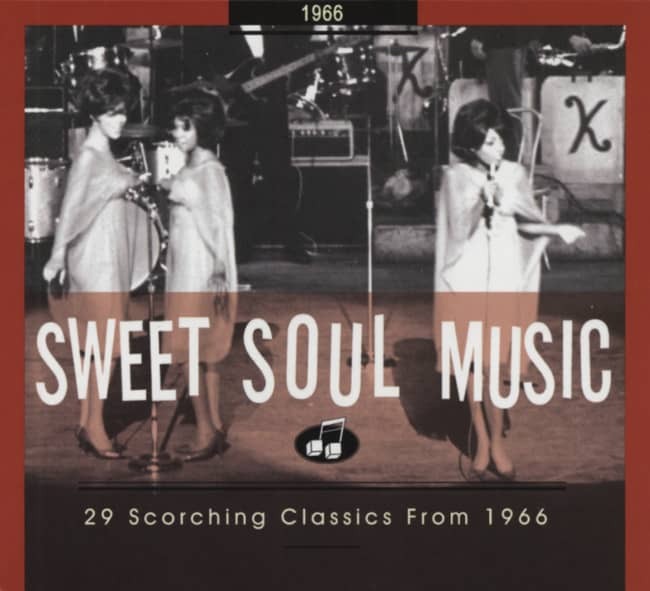 Robert's two-part 1959 instrumental All Night Long for Joe Ruffino's Ron label made some regional noise, and his encore Across The Tracks marked his vocal debut on wax. He cut three singles for Imperial in 1962 under Dave Bartholomew's direction. One day Parker strolled into the offices of the fledgling NOLA label with Barefootin'. Given a brassy, storming arrangement by Wardell Quezergue that was stoked by drummer Smokey Johnson and the slicing guitar of George Davis, Barefootin' turned out to be a #7 pop/#2 R&B smash once the NOLA braintrust put its promotional efforts behind it instead of the other side, Let's Go Baby (Where The Action Is). All of a sudden Parker found himself touring with Percy Sledge, Billy Stewart, and The Marvelettes and lip-synching his hit on 'The!!! !Beat,' deejay Bill 'Hoss' Allen's syndicated R&B TV show. Robert made a fine album for NOLA that was named after his smash, and a blazing cover of Barefootin' graced 'The Exciting Wilson Pickett.' But Parker had a hard time following it up on NOLA with similar dance fare; Tip Toe made a minor chart impact in early '67, but Happy Feet, Everybody's Hip Huggin', and Bow Legs never made it out of the Crescent City. Robert made a 1969 single for Lelan Rogers' Silver Fox logo and another for its parent SSS International imprint the next year. During the '70s, he recorded at Allen Toussaint and Marshall Sehorn's Sea-Saint Studios under Quezergue's direction, Island issuing three of his funky 45s. Kundenbewertungen für "Barefootin' - Shootin' The Grease"